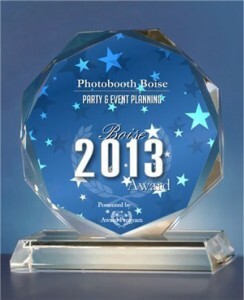 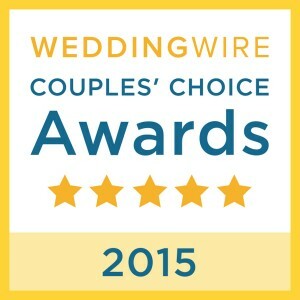 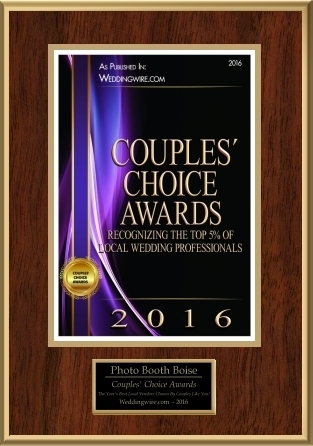 Awards – Photo Booth Boise! 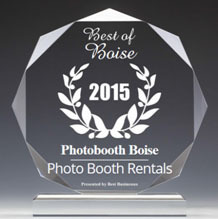 Photo Booth Boise has been the recipient of many awards. 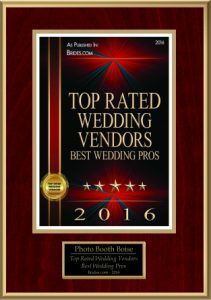 A few are highlighted above. 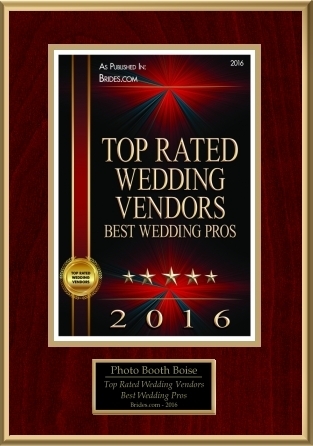 These awards are a result of our superior product and excellent customer service to our clients.